Whether you’re a serious movie buff, music junkie, or an all around pop-culture addict, you’ve come to the right place. 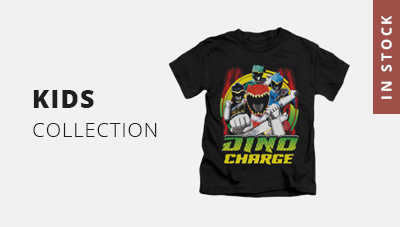 Here at Nerd Kung Fu, we’re completely obsessed with everything to do with officially licensed merchandise, including band apparel, geeky gifts, and nerdy tshirts. 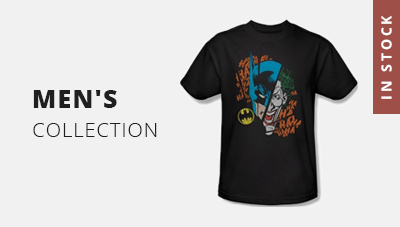 We’re passionate about celebrating geek culture, and we take pride in offering t-shirts tailored for every type of nerd, from utter newbies to more seasoned vets. We love what we do, and we’re not afraid to share our love for nerd culture with the world. 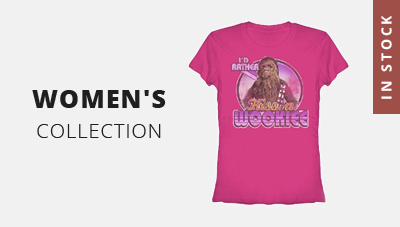 Now is the best time to level up your wardrobe with one of our awesome tshirts. Embark on a bold new adventure, in style, with one of our seriously daring tees. Sorry, potions not included. We take pride in what we do—if we can help you find the nerd shirt of your dreams, we know we’ve done our job right. Maybe you’re looking to add some humor into your wardrobe with a hilarious graphic tee that’ll make everyone laugh out loud. Or, you might prefer a printed shirt with a more subtle vibe, featuring an obscure movie reference or a logo from a classic video game. Pay homage to legends like Bruce Lee or Muhammad Ali with a classic printed t-shirt. Headed to work? Caffeinate and represent your geekdom at the same time. Instantly become the envy of the entire office with one of our snazzy coffee mugs, simply the perfect addition to any cubicle. If you’re looking to step up your interior decor game, we also have a wide selection of movie posters and wall art to choose from. Whatever you choose, we’ve got something for any cinephile, avid gamer, nerdy girl or geek guy you can think of. Warning! Some of our tees are not for the faint of heart. 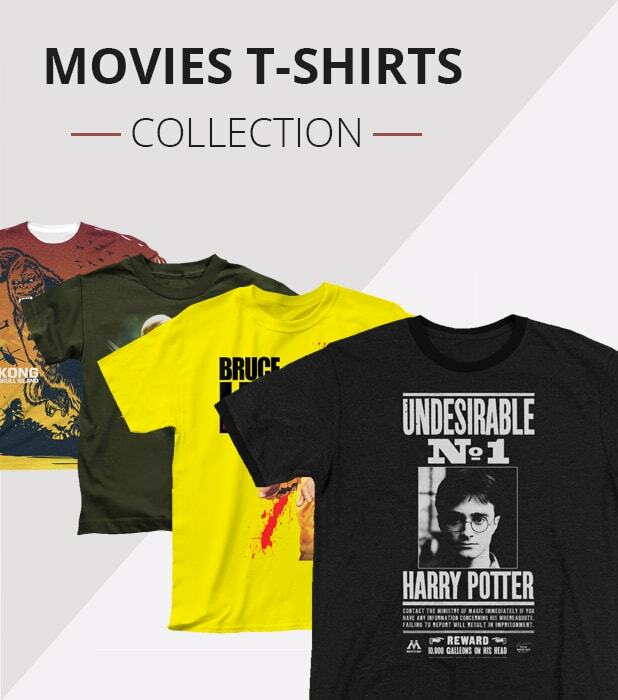 Unleash your inner nerd and browse through some of our geek-related apparel, ranging from nearly every fandom imaginable. 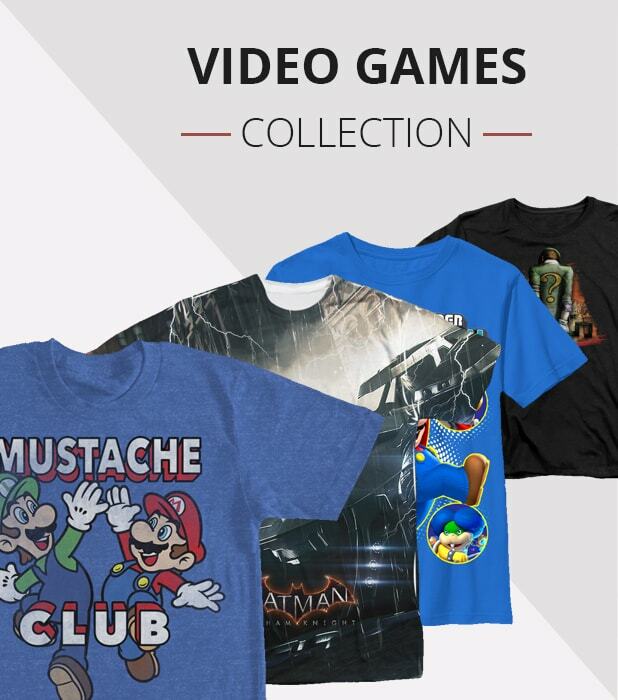 With retro-inspired shirts featuring iconic characters like Batman, Superman, and Wonder Woman, we’ve got plenty of ways to stay geek chic. For an added bit of edge, represent everyone’s favorite merc with a mouth by sporting a Deadpool tee. 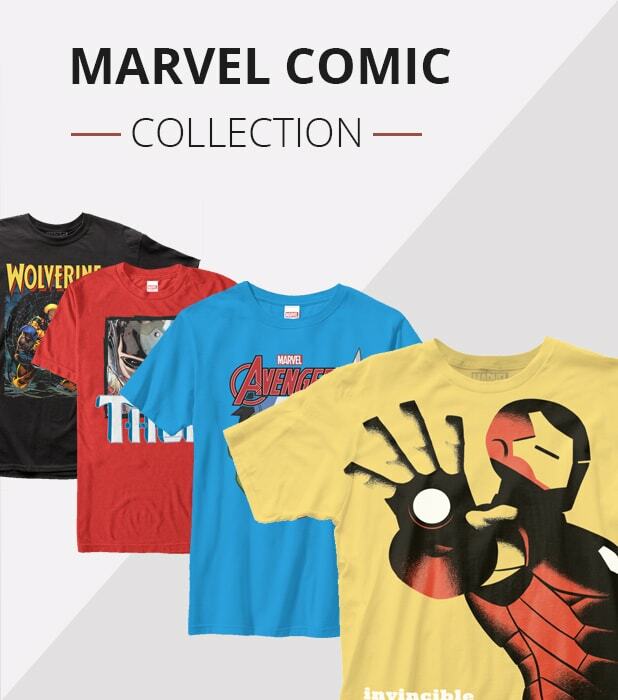 Or, opt for a fresh t shirt featuring the Avengers, the Justice League of America, and everyone in between. 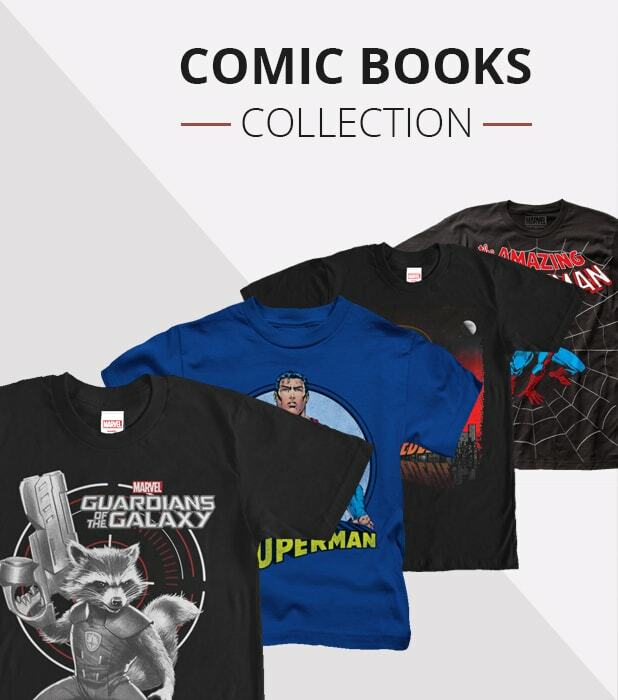 Whether you’re an obsessive Marvel fan or more of a DC Comics aficionado, we’ve got plenty of comic book favorites to pick from. Featuring an endless abyss… I mean, a wide array of tshirts, tank tops and hoodies, we’re happy to say that we’ve got something for fans of all ages. Browse through a medley of fun memorabilia items, including shot glasses, plushies, wallets and magnets. We even have more eclectic picks, like a Star Trek hip flask and Hogwarts House belts from Harry Potter, for a unique, one-of-a-kind feel. Rabid fangirls and massive hoarders of geek stuff are welcome. For us, we live and breathe fan culture, and it’s all about having fun and proudly displaying your nerd status day after day. No matter which fandoms have captured your heart and imagination, we’re here to serve. Step out on an epic quest and May the Force be with you, always. Be sure to Like our page on Facebook, Follow us on Instagram and Twitter, and check out our blog for even more nerd stuff!